Camping in New Zealand provides an opportunity to experience the bush first hand and fish in the backcountry of the country's most rugged and remote spots. 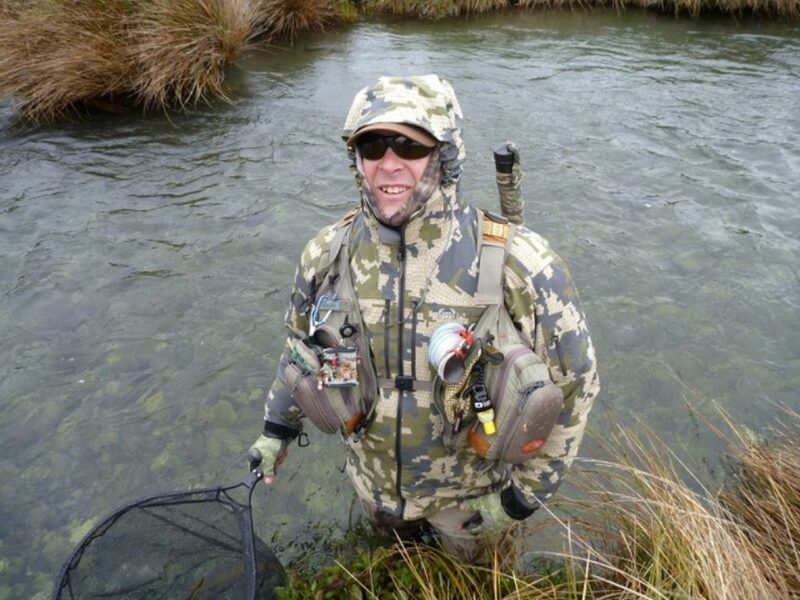 It's an experience that takes anglers to parts of NZ which are wild, untamed and difficult to access. If looking to truly disconnect from the world and experience this unique country up-close and personal, consider working an overnight into your fishing program. Including an overnight, or multi-day camping trip into a fly fishing program, should integrate with a larger overall travel itinerary. Few trips to New Zealand only include camping, as anglers will stay in other accommodations and include a range of fishing opportunities and activities. Our team has long relationships with many guides in New Zealand. The value we can provide for you is in finding not only the right guide for your (matching skills, physical capabilities, goals) but in the integration with a larger trip in New Zealand. We provide transparent pricing, not provide a bottom line number. You understand exactly how much you are paying on a line item basis. Our clients pay at most the same retail prices as if booking direct. We do not charge a fee for our services-our profit comes from the wholesale pricing we are afforded by our partners. There is no reason why not to enlist our help! Overnight meals are provided and trekked in with you and your guide. Many reasons a fly fisherman will opt to camp is to save funds in the budget that would have gone to more upscale accommodations. By denoting funds to accessing water via helicopter- anglers can save a few days of hard work and circumvent the steep mountain/ dense bush trekking. It is easy to forget that there are places on earth like the bush of New Zealand, and accessing water that rarely sees pressure from other anglers is a great way to see the best the country has to offer. Cost Considerations: In addition to the daily fees of a hired guide, the cost for overnight camping includes meals, helicopter fees (optional) and a surcharge for the additional time for the guide. 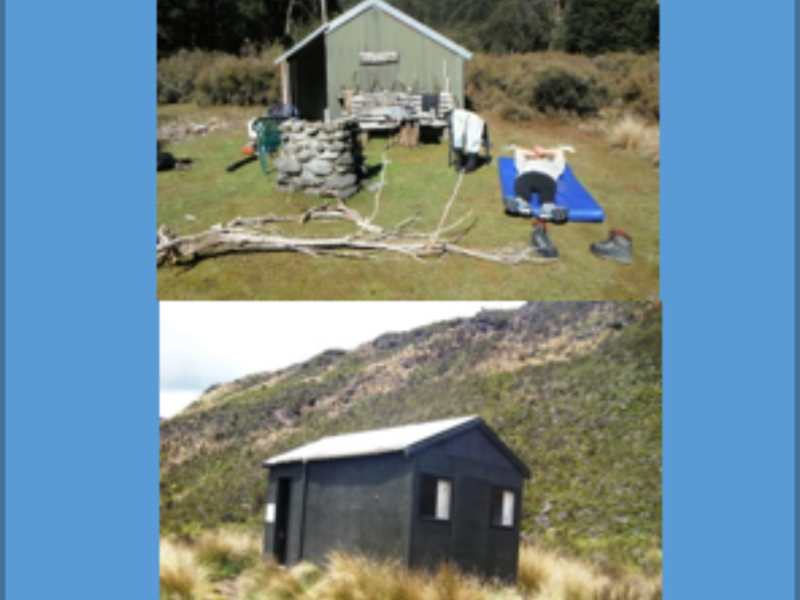 In truth the guides we recommend are authentic Kiwi blokes who love to get out in the bush and take clients on adventures like these.